Kew Gardens is an amazing trip and I would highly recommend it to anyone who has a horticultural interest. 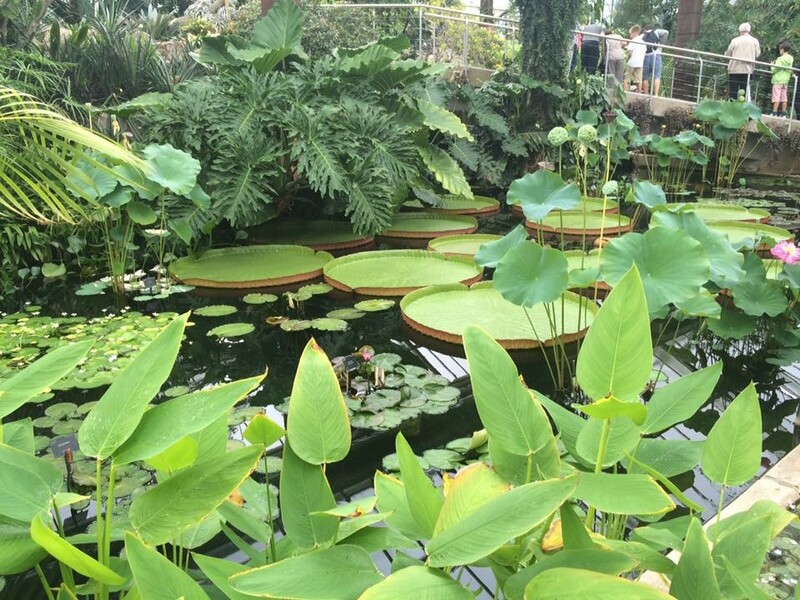 Kew is very vast and is a beautiful Botanic gardens, with many amazing attractions such as the Tree Top Walkway, the Pagoda, Henry Moores Sculptures, and of course the brand new attraction; "The Hive" which was designed by Wolgang Buttress. We also had a guided tour round parts of the gardens from one of Kews Voluteer guides, Irene who was very knowledgeable about the different species of plant, their names and job roles. The tour lasted for about an hour and covered some of the different habitats. The ecosystems are incredible as they are different temperatures dependant on the type of plant species that live in them for example, the rainforest room was very humid and moist because of the type of plants. 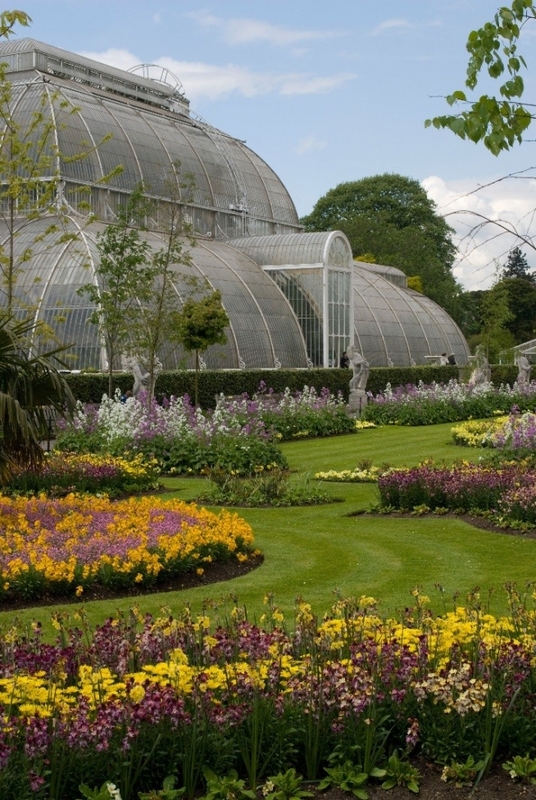 You could easily spend an entire day there in order to see everything that kew has to offer. Having visited Kew Gardens at Christmas both visits were spectacular, the christmas at kew lit up is beautiful as you see Kew Royal Botanical gardens in a different and unique way.